The Druk Nyamrup Tshogpa (DNT) has described the defense submitted by the Office of Attorney (OAG) as weak and a feeble attempt to justify the wrong. On behalf of the government, the OAG on Monday requested the High Court to immediately dismiss DNT’s petition of mandamus writ since the case is sub judice. According to the OAG, the party also does not have the legal standing to file such a petition. Retaliating to this, DNT has said the party has every right to question and that it is theirs’ and every individual’s right to protect the constitution when it is violated. The OAG had also submitted to the court that the DNT cannot take or replicate the functions of the Opposition. But DNT is arguing that the government’s stand is questioning the very fundamental principles of democracy enshrined in the constitution. DNT said, it is a registered political party and legality of their petition should not be questioned. On the issue of sub judice, DNT defended that the matter is only in the High Court, thus their case against the government is not sub judice. 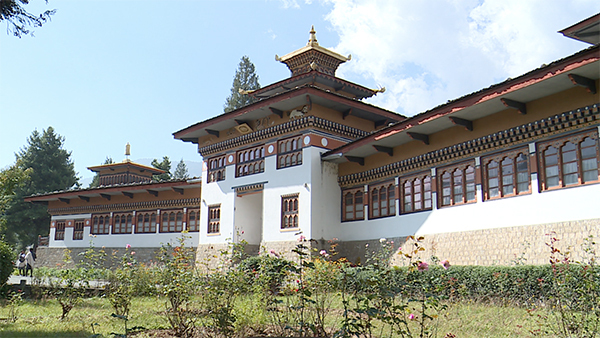 The OAG’s argument that the government submitted a petition to Druk Gyalpo and therefore must be deemed sub judice is gravely misleading. The party also alleged the government of unconstitutionally waiving off taxes under the guise of fiscal incentives. They say it is not only their party that has been aggrieved or injured by the provisions of the fiscal incentives but the entire nation. DNT added that huge waived off taxes could have been used to further the nation’s development. The DNT also said that they sought for a writ petition and not a legal proceeding to set an example when the government fails to uphold the constitution.